Spring is in the air, and it’s time to get rid of everything that reminds us of winter. Have any leftover hot chocolate mix packets? Just tired of classic hot cocoa? Put those packets to good use with these ideas. 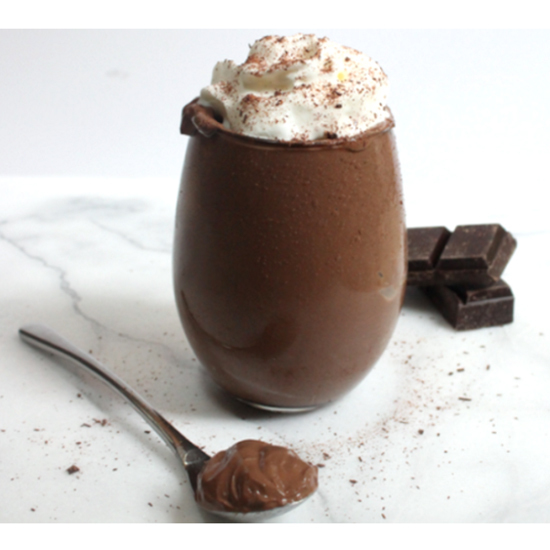 This hot chocolate ice cream is a must try. Even just a sprinkle of hot cocoa mix on top vanilla ice cream is going to be your sweet tooth’s best friend. 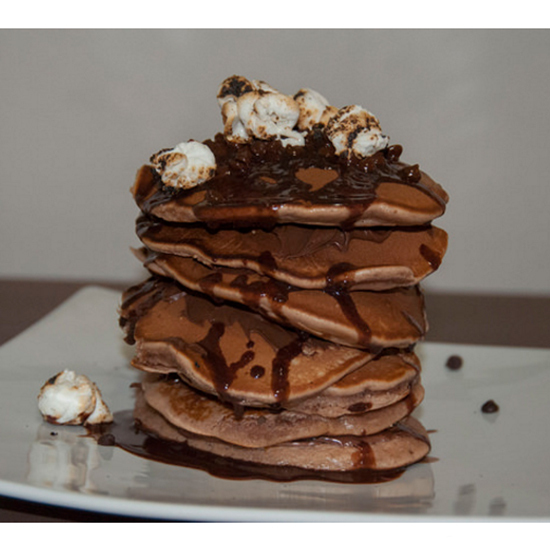 Start your day off right with these chocolatey hot cocoa pancakes. Top them with whatever your morning stomach desires, or switch it up and make them as a dessert. It’s up to you. It is time to amp up your movie night with some hot cocoa. Maybe you’ve tried different toppings, but ever tried cocoa mix? 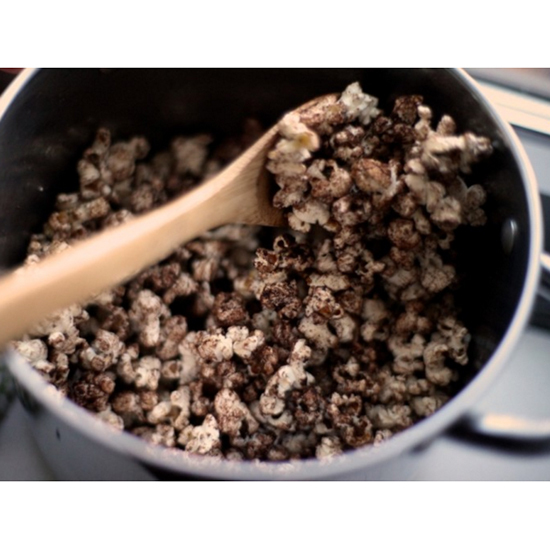 This hot chocolate popcorn will knock you off the couch, so go on and try it out. 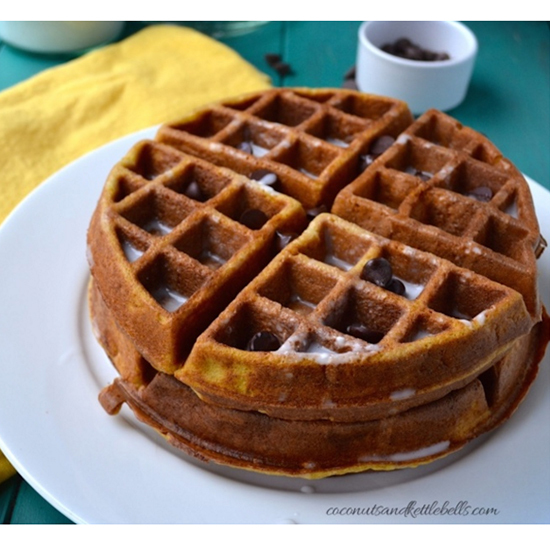 Another great breakfast option is a delicious hot cocoa waffle. Fill your batter with some of your leftover hot cocoa mix and add some chocolate chips if you’re in the mood. Now you can really eat dessert for breakfast or breakfast for dessert with a hot chocolatey oatmeal recipe. 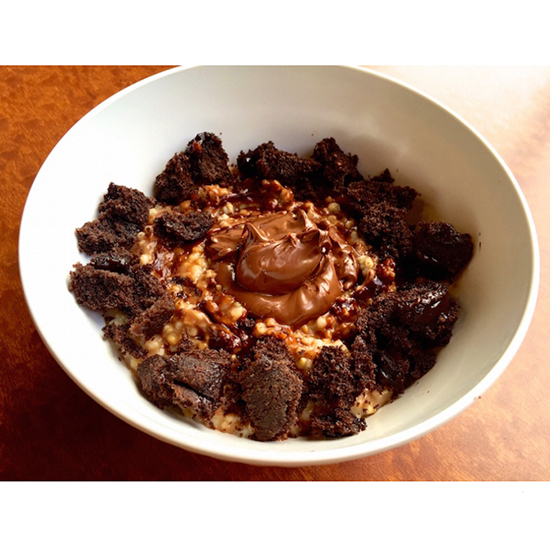 This isn’t just your standard chocolate oatmeal, though. Make it extra sweet with some hot cocoa mix. 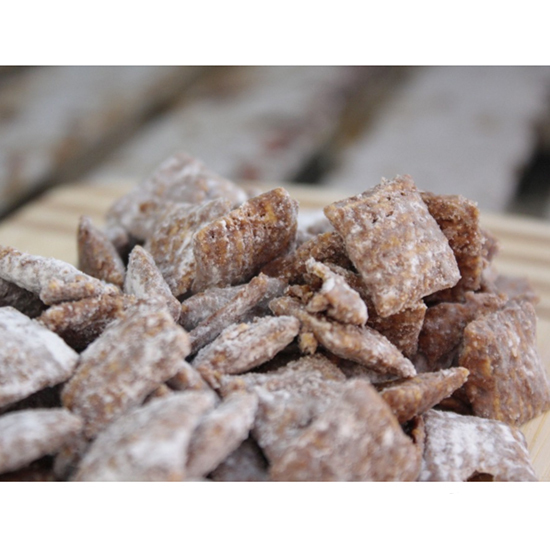 Enjoy a hot cocoa snack any time of the year with this hot cocoa puppy chow. You might realize that hot cocoa mix goes better as a Chex mix snack than it does as a drink. 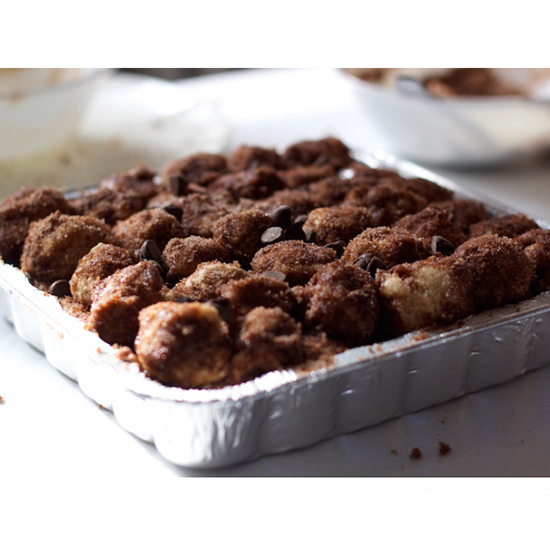 With gooey marshmallows and plenty of cocoa mix, this hot cocoa monkey bread will top any others. It is like your typical hot chocolate but in bread form. This hot cocoa pudding is way better than regular chocolate pudding. 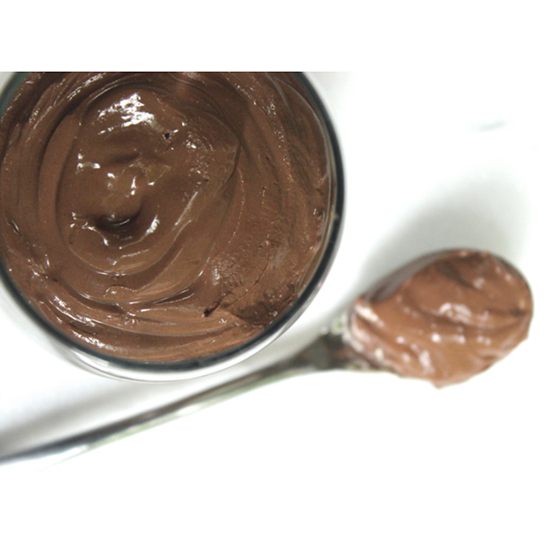 It is extra creamy and sweet, just the way any chocolate fanatic would like it. 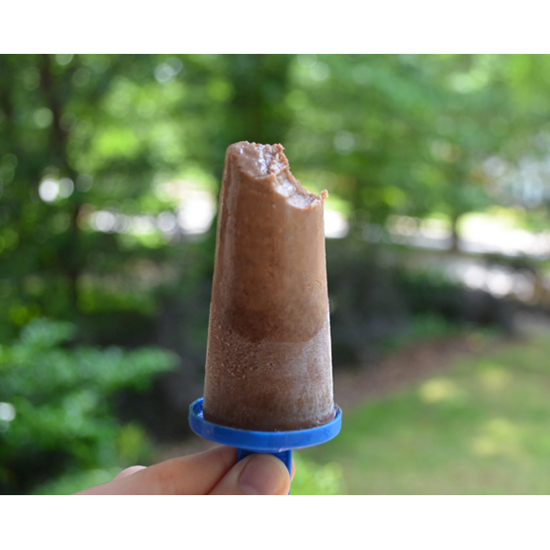 Transform a classic winter hot cocoa drink into a cold popsicle for the summer time. It is easy to make these hot cocoa popsicles for you and all of your friends. Get inspired by these hot chocolate creations and you’ll be busy eating in no time. You can even enjoy all these variations with a steaming mug of hot cocoa on the side, if you’re up for all that cocoa.